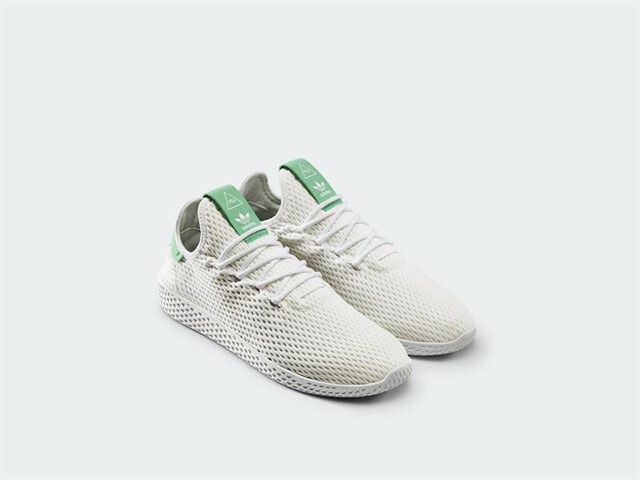 Hu is a belief, a vision based on the first syllable of ‘Human’, seeking to bring us together as people; celebrating both our cultural differences and our collective power. 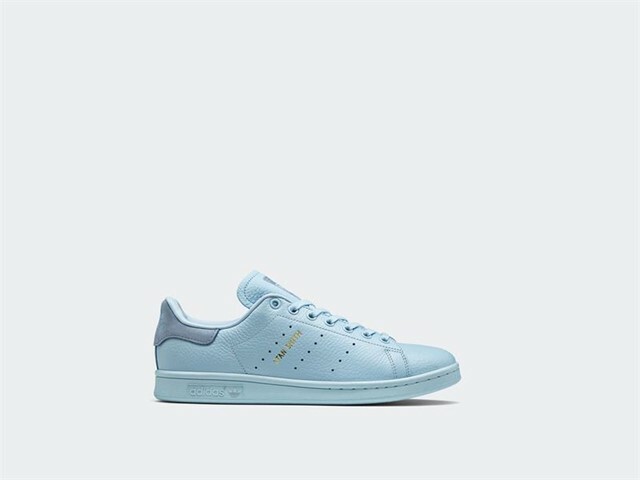 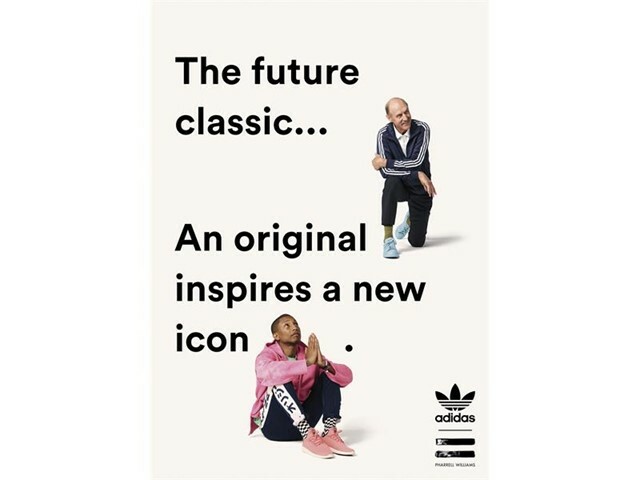 Launched in 1971 as a tennis staple, the adidas Stan Smith has long transcended its intended use as a court essential to become an icon of modern style. 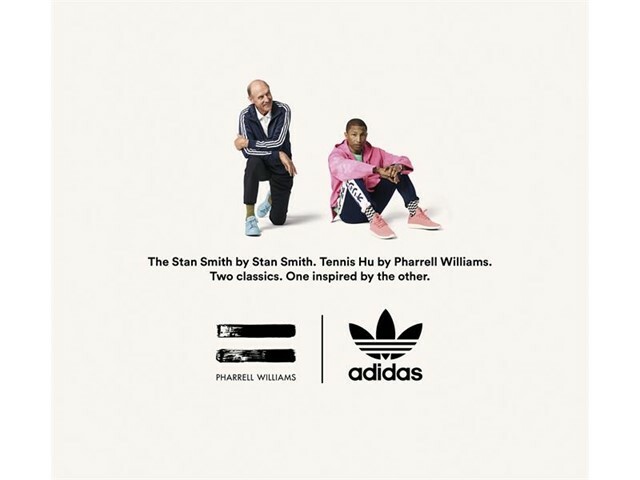 For Fall 2017, the renowned musician and designer Pharrell Williams remixes aesthetic elements of the Stan Smith with those of his bold new instant classic, the Tennis Hu. 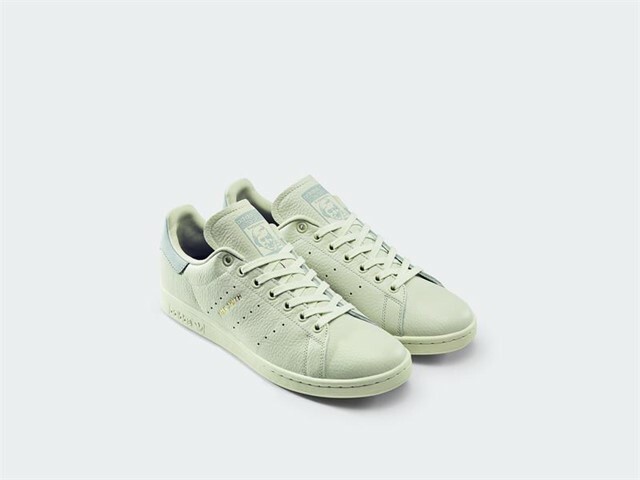 Relaunched in 2014, the Stan Smith is now a powerful global adidas flagship. 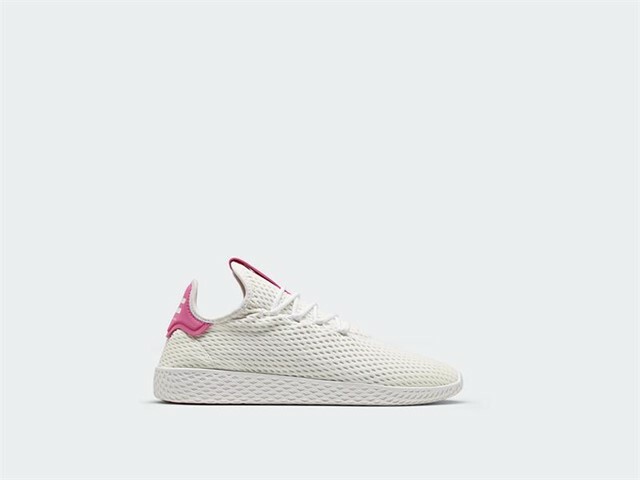 Enter Pharrell, whose imagination and creativity enable a surprising take on this iconic shoe, as well as new colorways of his recently released Tennis Hu — a legend already in the making. 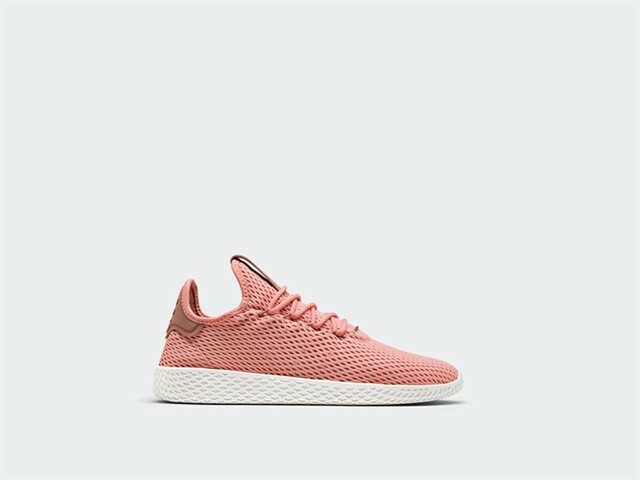 For this ‘Pastel Pack’, the Tennis Hu, Pharrell redefines a court silhouette through material and color. 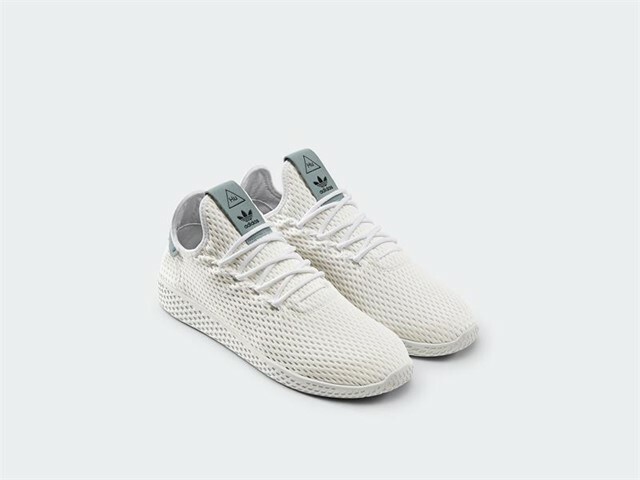 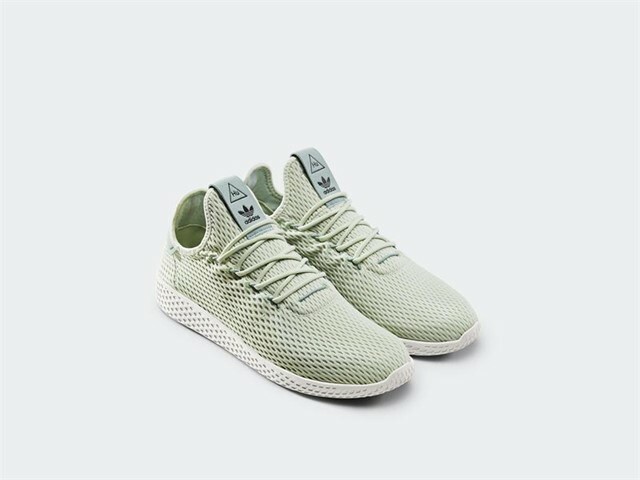 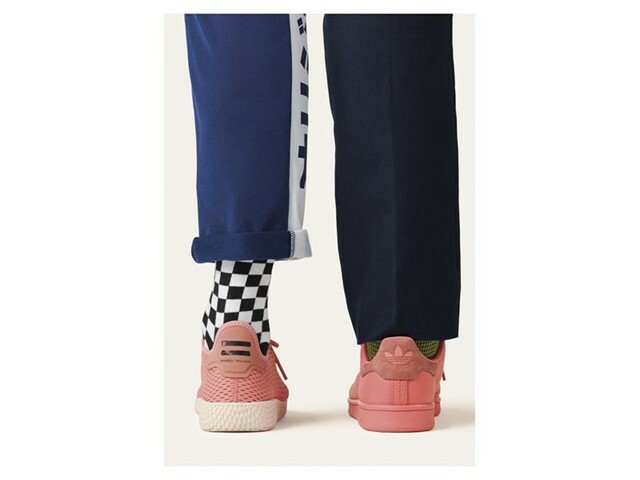 Introduced this past spring, the Tennis Hu is Pharrell’s first-ever signature model, combining the clean profile of a court shoe with the proportions of a runner. The sock-like construction and lightweight, breathable mesh upper makes it this season’s most versatile, easy-to-wear shoe. Here, Pharrell has taken design codes from the Stan Smith and applied them to his own style. Inaugural colorways for the Tennis Hu include tonal iterations in Tactile Rose, Icey Blue and Linen Green, complemented by White colorways with accent details on the heel and tongue that unite the lighthearted palette of Pharrell Williams with the original adidas tennis aesthetic. 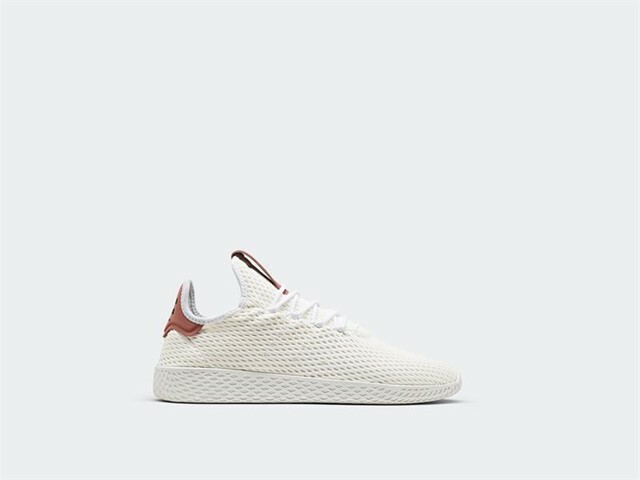 For this release, the classic Stan Smith gets a color update, which compliments each Tennis Hu offering available in a premium full-grain leather. Key designs feature include single tone-on-tone coloring while others follow the traditional Stan Smith archetype: crisp white leather accented with pops of color.